The New York Times calls Esther Lamneck "an astonishing virtuoso". Winner of the prestigious Pro Musicis Award, she has appeared as a soloist with major orchestras, with conductors such as Pierre Boulez, and with renowned chamber music and improvised music artists throughout the world. A versatile performer and an advocate of contemporary music, she is known for her work with electronic media including interactive arts, movement, dance and improvisation. Ms. Lamneck makes frequent solo appearances at music festivals worldwide and maintains an active solo career performing and presenting Master Classes in Universities and Conservatories throughout the United States and Europe. An artist who is sought after by the leading composers of our times, her collaborations have led to hundreds of new compositions in many genres including solo works for the clarinet and the tárogató. Esther Lamneck is one of a few performers who plays the Hungarian Tárogató, a single reed woodwind instrument with a hauntingly beautiful sound. The instrument's aural tradition has led her to perform it almost exclusively in new music improvisation settings. 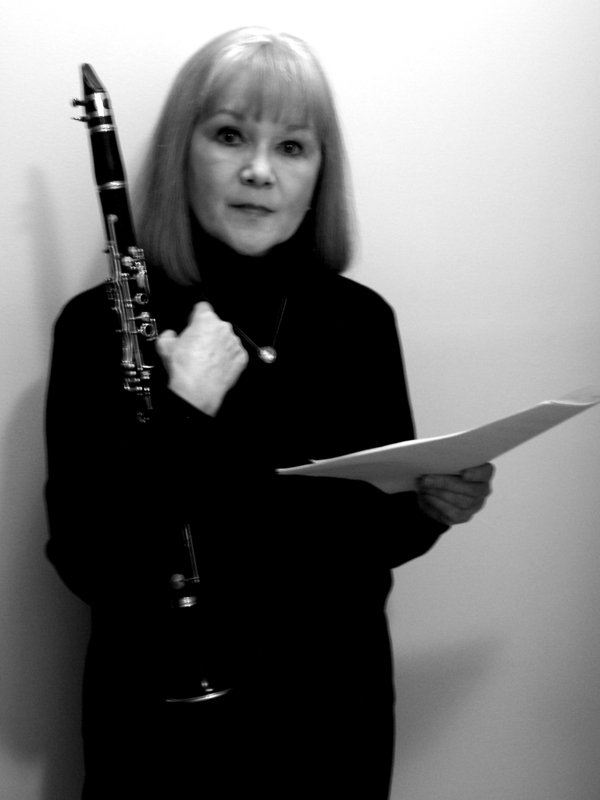 She is recognized for her collaborative work with composers on both the clarinet and the tarogato in creating electronic music environments for improvisation. She is artistic director of the New York University New Music and Dance Ensemble, which is an improvising flexible group, and works in electronic settings using both fixed media and real time sound and video processing. Ms. Lamneck has worked together with choreographer Douglas Dunn for many years creating multimedia productions for Festivals in the US and Italy. Her work in the area of Interactive Technology includes research with the "Eyesweb" program which allows for gestural control of live sound and video processing and numerous programs within the NYU technology labs. Ms. Lamneck is involved in many projects involving improvisation in electronic music settings as well as on going sonic exploration with performers of unique instruments and places which offer particular acoustic possibilities. An internationally renowned recording artist she has recorded for, Amirani Records, Capstone, Centaur, CRI, EMF, Music and Arts, Opus One, SEAMUS, Romeo/Qualiton, New World Records, and INNOVA. Computer Music Journal "A virtuosic piece in every sense, "To, from, and for Esther Lamneck," for clarinet, live and pre-recorded/processed [sounds], presents Ms. Lamneck at her best: the consummate improviser, fast and furiously filling every electric moment with hundreds of notes. What a performer!"